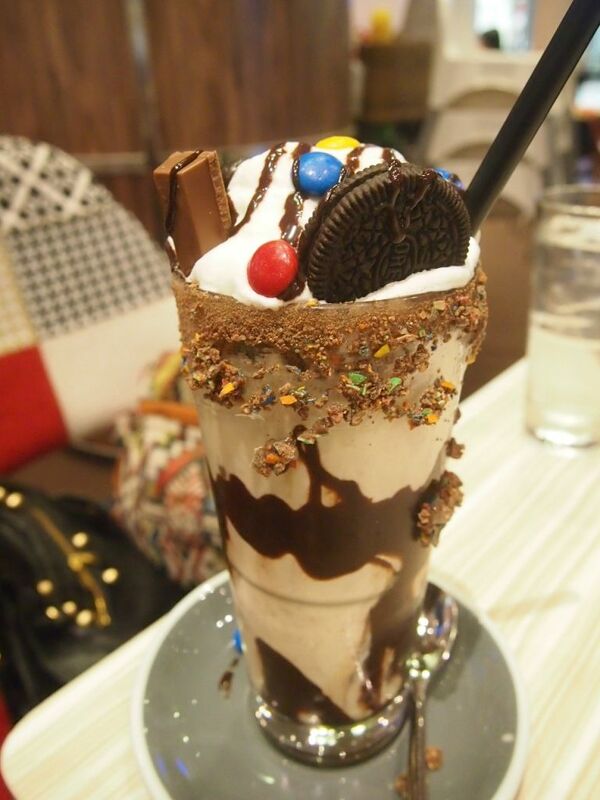 The honest milkshake is a concoction of crushed peanuts, oreo, kitkat, caramel sauce and vanilla icecream. It is sinful but such a treat. It is not over the top and certainly isn't one of those shakes that look better than they taste. The wings here can be dressed up in five different fashions. 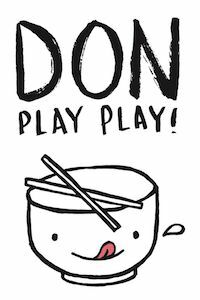 They are flavours inspired by five different cities- Tokyo, Hanoi, Bangkok, Louisiana, and Seoul. 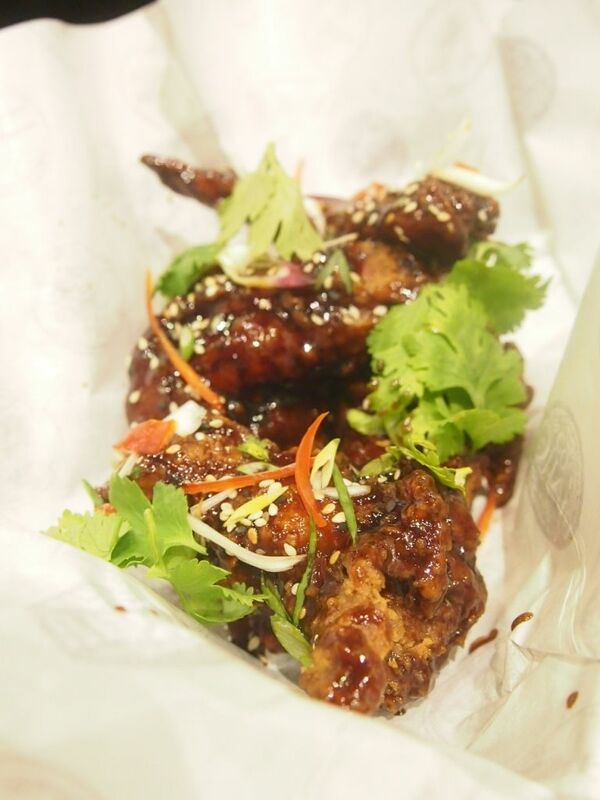 The crispy Tokyo Wings are smothered in a teriyaki sauce that was a flawless combination of sweet and savoury. Fried bacon, beef patty and melted brie cheese sound like heaven to me. 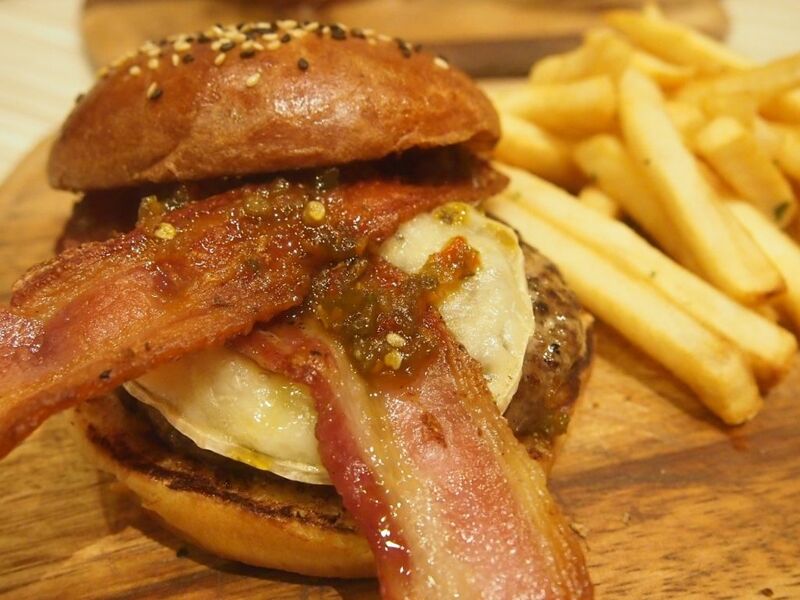 The Boston burger is quite a solid outfit of well-loved ingredients and is accompanied by a habanero jam which would tickle the tastebuds of those who enjoy peppers. The tall burger was a visual treat and I was really excited to dive into it. 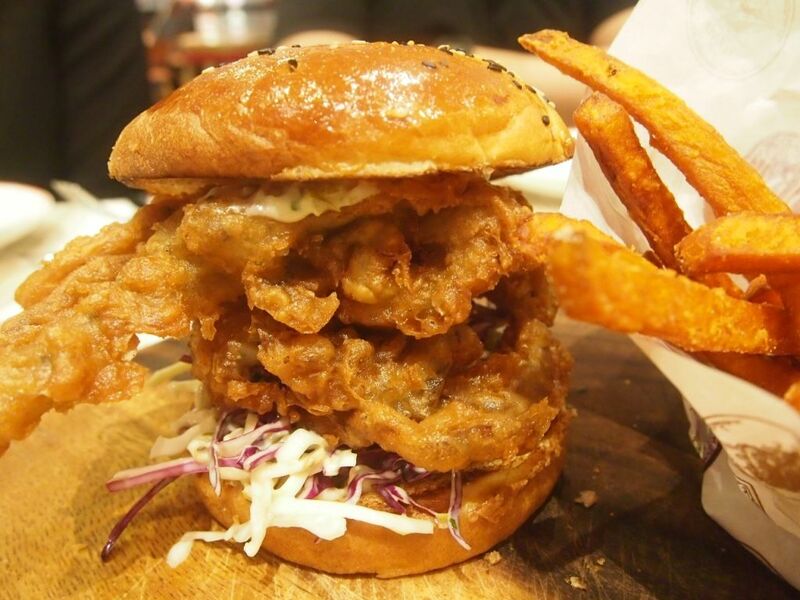 Soft shell crab has always been one of my favourite things and I did have high expectations of the burger. 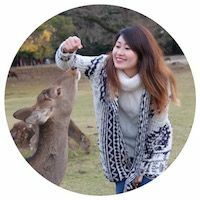 The crab was encased in a batter that was unfortunately bland and there seemed to be more batter than crab, despite the impressive size of the supposed crustacean. I enjoyed the buttered brioche and side of sweet potato fries very much though! The sesame slaw and jalapeno mayonnaise were a nice touch but I think the overall flavours of the burger could use some work. I always pay extra attention to the textures of the pastas I receive because I find it difficult to get really perfect al dente pasta in Singapore. To be very honest, I wasn't betting on the spaghetti here to possess that lovely firm texture that I adore so very much but I have to say that I was pleasantly surprised. 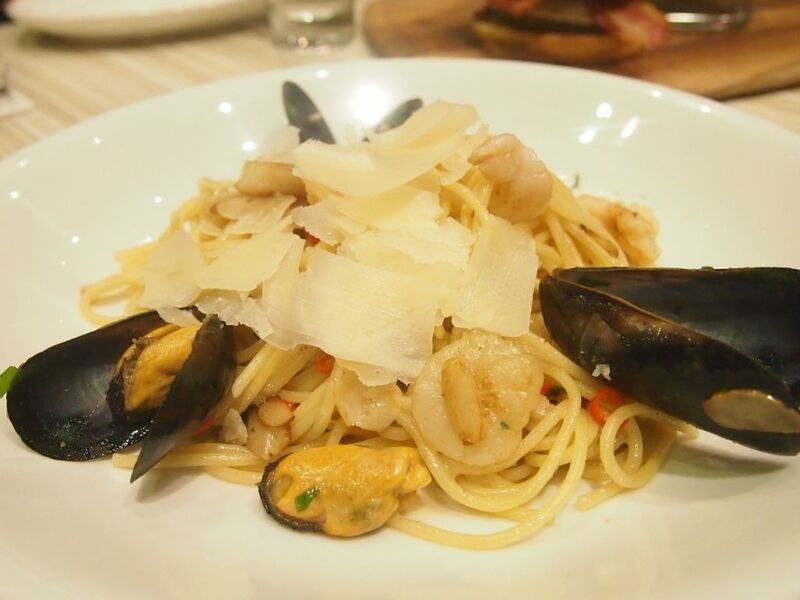 The pasta is tossed in olive oil, garlic flakes and chilli and comes topped with fresh seafood. I would have loved for the pasta to be a tad tastier but it's still very much a better than decent meal option. This pancake stack has been making its rounds on my instagram feed, reminding me time and again that I haven't yet pop by for it. And here I was finally, albeit a little disappointed in the all-day breakfast item. 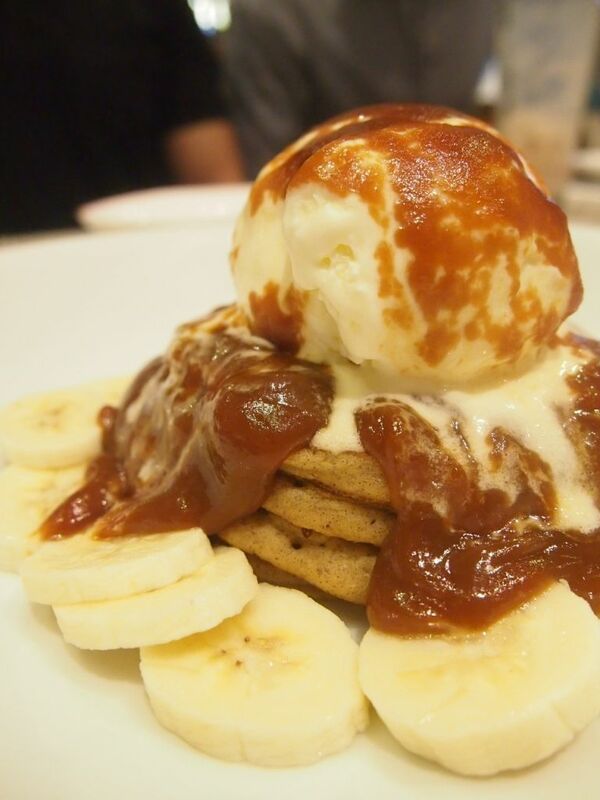 Sticky date pancakes, warm caramel peanut butter sauce, fresh bananas and icecream should have me raving because it's a get-up of all the things that I love. I was a little disappointed with the consistency of the caramel sauce and the pancakes which could have been more moist. However, I'm pretty sure that this would be a stunner once they work out the kinks. 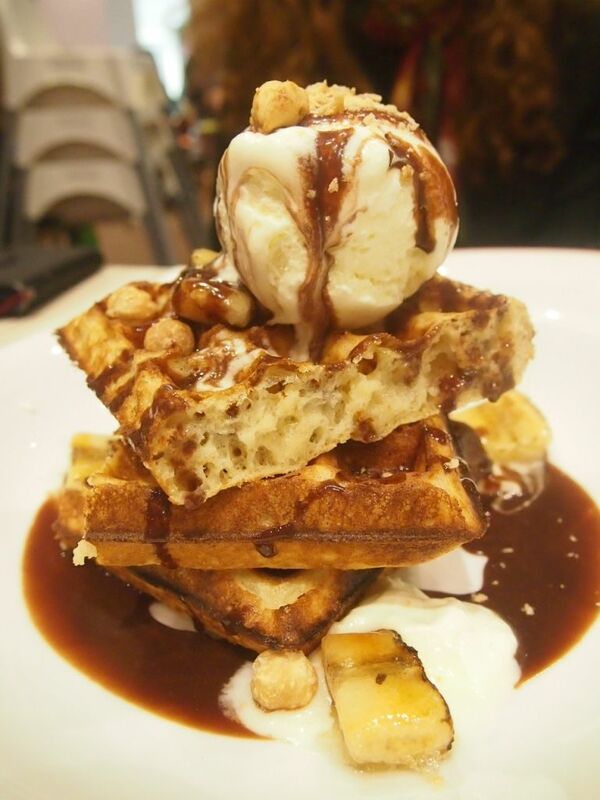 Together with a generous pool of warm nutella sauce, caramelised bananas, candied hazelnuts, mascarpone cream and a big scoop of icecream, the dense and chewy waffles that are wrapped up in a thin crispy shell were a flawless ensemble. 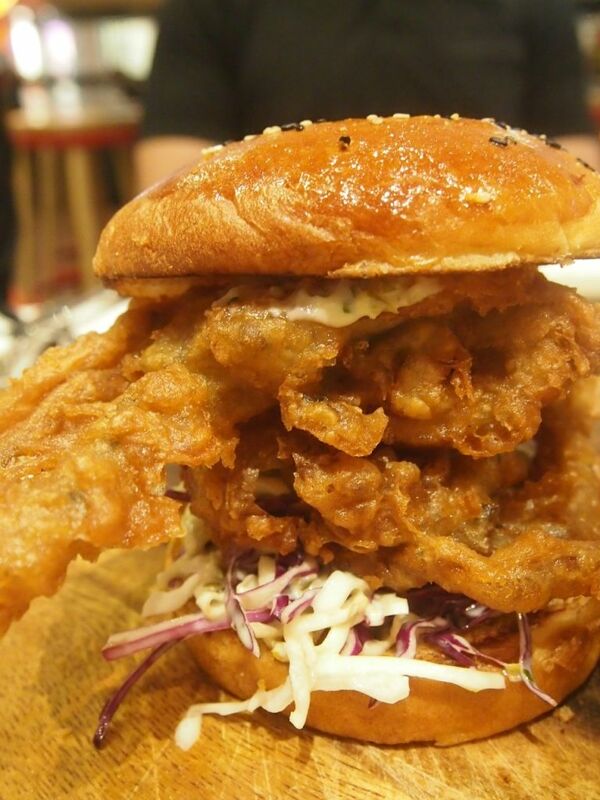 It is beautifully plated, very instagram-worthy and very reasonably priced. Would definitely return for this! 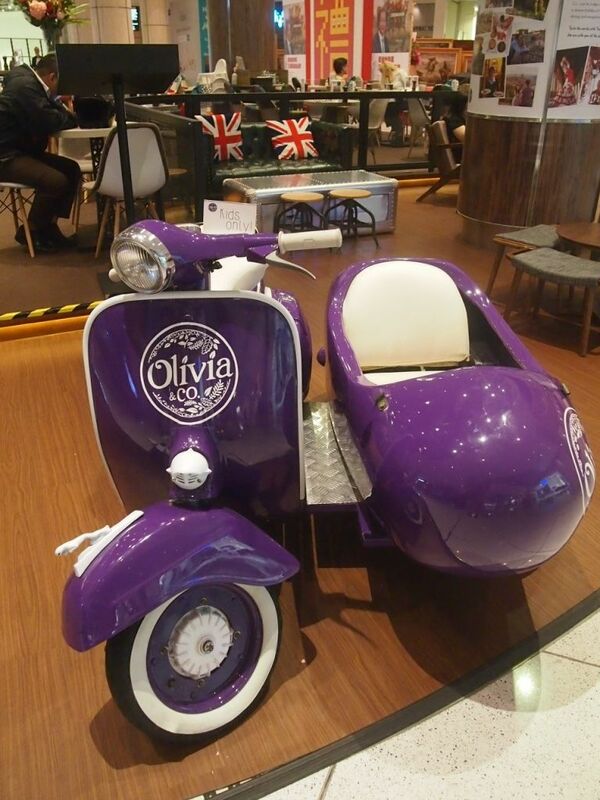 Apart from juices and milkshakes, Olivia & Co (between Towers 1 & 2) Co has a wide range of beers, ciders and sodas too. They are also the sole distributor of Strangelove Organic Soda Pops ($7 each) from Australia. Do give the Smoked Cola and Blood Orange & Chilli a go! 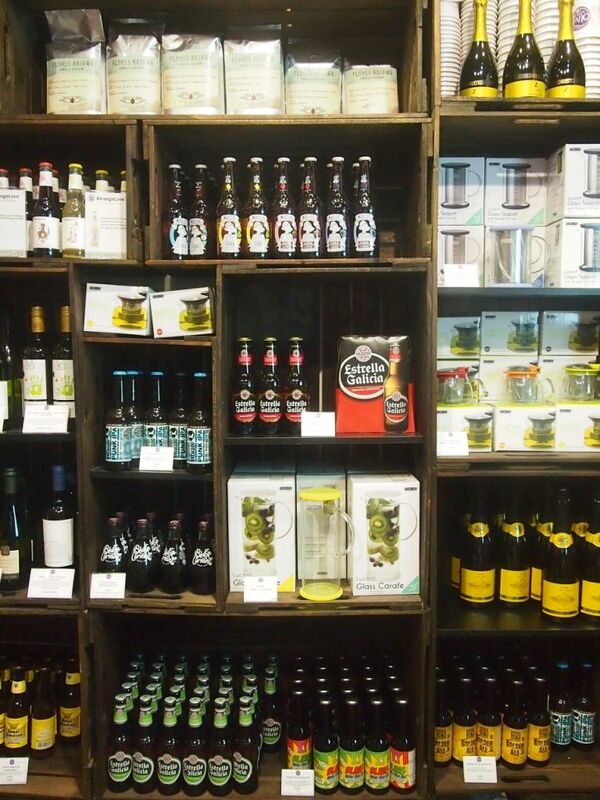 If you can't get enough of the beverages, you can always pop over to their little store and grab a couple of bottles home. From now till 31st August, simply spend $30 to stand a chance to win a 9 days trip for two to Spain!